Natural Fibre Technologies has developed a range of products and applications for hemp fibre and hurd for use in industrial and construction applications. While we offer a line of basic products, we are also able to accommodate custom inquiries depending on volume. Made completely from hemp material reclaimed from agricultural production, BioFibre Boards are excellent for architectural millwork and acoustic dampening applications. 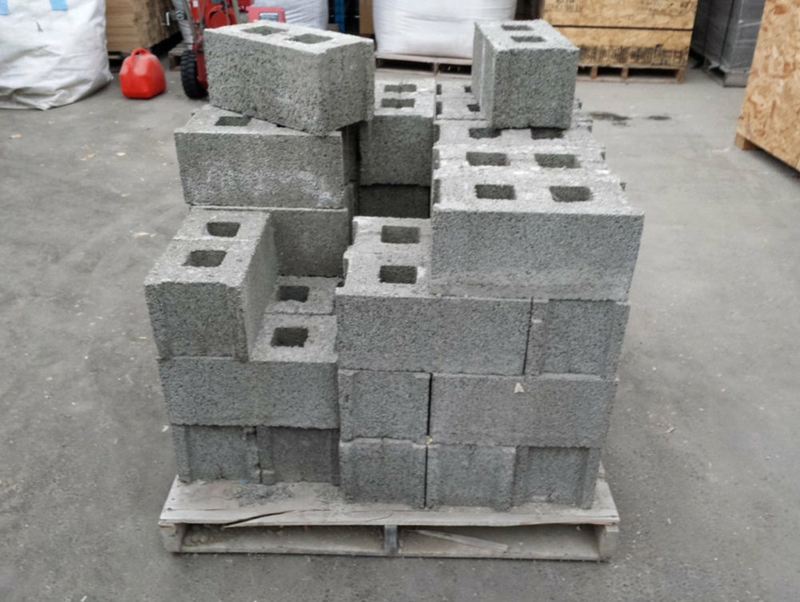 A mixture of cement and reclaimed agricultural hemp, BioFibre Blocks have a beautiful texture, and are remarkably lightweight, breathable, and strong. Copyright © Natural Fibre Technologies Ltd.